Business – Get ready here comes internet TV! It will come as no surprise to business owners, web experts and marketing that Tablet and smartphones are now a growing part of website traffic. At Webtron we have spoken long enough about the benefits of having your website optimised for mobile traffic. It’s a no brainer! But nothing stands still for long. 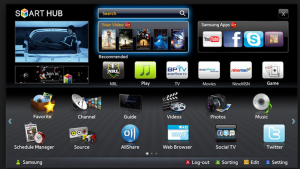 Optimise your website for television? So get ready to start measuring website traffic from TV’s. That’s right TV! We are only at the very early stages of website viewing via TV’s but make no mistake this area is set to explode. The reason it hasn’t so far has been the TV manufactures have been slow to embrace the internet and when they have the chunkiness and lack of ease of use has been a big problem. Coupled with slow internet speeds means it just hasn’t happened. However things are about to change big time. On a recent visit to JB Hi-Fi I saw and had demonstrated the first generation of motion censored TV’s. Wow this is opening a whole new door. No ridiculous clunky qwerty keyboards and silly remote controls. Give this a couple of generations (2 years in TV land) to refine the process further and this will have a huge impact on the TV viewing habits. The NBN (National Broadband Network) is the other game changer. Super High speed internet available in every Australian home by 2016. Gen-Y doesn’t watch TV, they watch YouTube. Imagine YouTube streaming video and viewed on your TV with a few simple hand gestures or touches. The older generation is also getting into the swing streaming movies and TV series such as Game of Thrones via internet TV streaming. 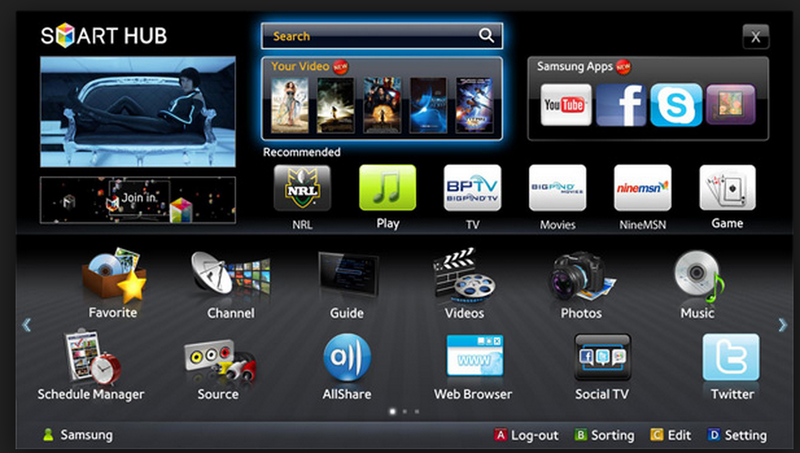 Quickflix, NetFlix or BigPond movies are now viewable via the internet on all new TV’s. Talk about a marriage made in heaven! Instead of the internet signalling the death of TV it will, in fact, be the saviour of TV. And very soon Google Analytics will be measuring website traffic TV viewings. Get ready here comes internet TV!